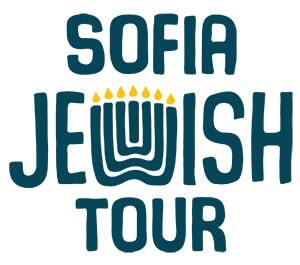 WHAT IS SOFIA JEWISH TOUR? Sofia Jewish Tour is your chance to learn about the long and extraordinary history of the Bulgarian Jewish community. Never before have visitors and locals had the opportunity to see, learn and understand the history of our lands from this unique perspective! The perspective of the Jewish people that have been living here for almost 2000 years. Join us on this historical walk and follow their story from the days of the Roman Empire and the Medieval Bulgarian States, through the refugees of the Inquisition and the survivors of the Holocaust to the present day. During the tour you will visit different locations related to the history of the Bulgarian Jewish Population including the Sofia Synagogue, Sofia covered market hall, a former Jewish printing house and more. This tour is organized by the 365 Association which is also know for the Free Sofia Tour and Free Plovdiv Tour.